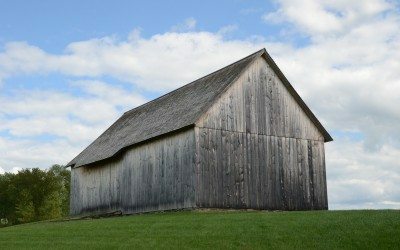 The Historic Barns of Nipmoose are rich with history and beauty. 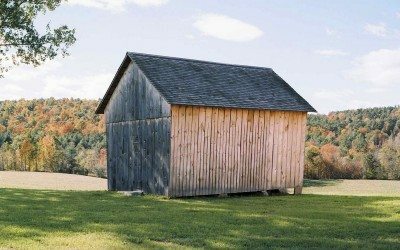 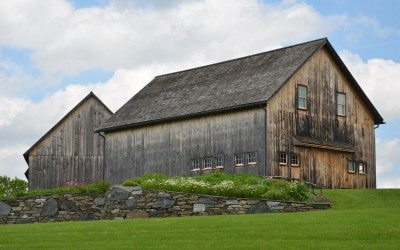 Featured here is a collection of images showing the barns before, during and after restoration, as well as the farm’s surrounding rural views. 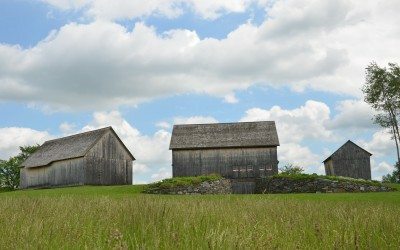 Contact us to schedule a visit or tour of the Historic Barns of Nipmoose and learn more about The Persistence Foundation’s efforts to preserve agricultural lands and heritage!